Moving along to day 6, I feel like I’m starting to hit a groove with these. I was looking back at some recent Premier League highlights and came across this goal and knew I had to isolate it. 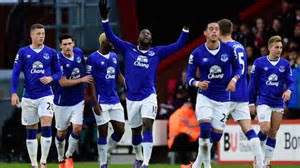 This one comes from a complete obliteration of Bournemouth at the hands of Everton, who at home look to be unstoppable. 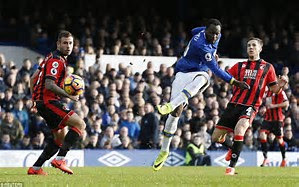 At the helm of the Everton attack is the big Belgium striker, Romelu Lukaku, who I’ve dubbed the “Merceyside Bully” and who had a field day against Bournemouth that day, having a hat trick as they routed Bournemouth 6-3. This goal starts with a bunch of quick passes to get to the right side, and then the ball is played through down the right had side, quickly played back, and they almost lose possession, but then remember they’re playing Bournemouth and win back possession in the last third of Bournemouth’s side. 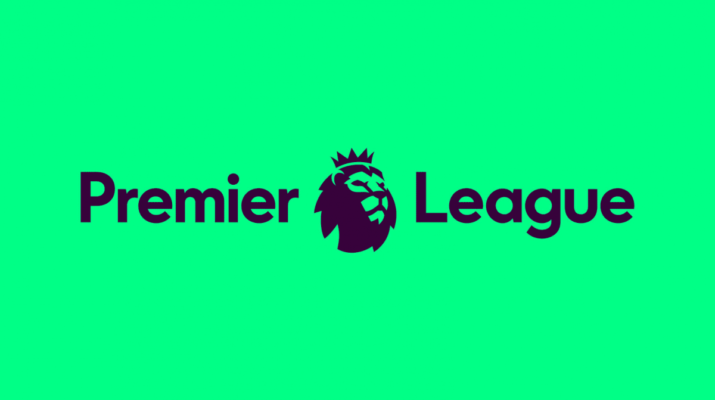 This, by the way is all happening in the first 30-45 seconds of the match, and the defense for the Cherries is already on the Metta World Peace “Halftime Henny swig” When the ball is first played through to Lukaku in the final third, he quickly notices his surroundings and plays the ball back to a running teammate who found the open crease. The teammate uses a phenomenal one touch to then pass back to Lukaku for a great give and go down to the top of the penalty area. This is where Lukaku goes full on Theirry Henry. When he receives the ball, he stops dead in his tracks, and also dead-leg stops the ball with his left leg as it bounces perfectly to the left, one step from his foot. At this point, the two defenders in front of him look as though they’ve been hoodwinked and have no idea where to be. 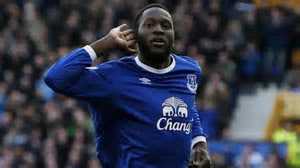 Lukaku now smells blood in the water and attacks this weakness as he pushes it the ball with a brilliant one-touch dribble, beating the defender who can do nothing but stick his leg out subtly, because he is now in the penalty area. 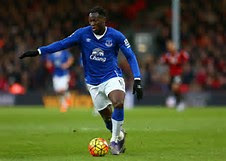 Lukaku then charges up quicker than the first time I saw Trunks go Super Saiyen, and lines up a beautifully timed strike with his left foot, wrapping his entire foot around it as it bends like a bullet from the movie Wanted, and rocks the back of the upper left corner of the net as the goalie can only reach to say he gave a good effort. 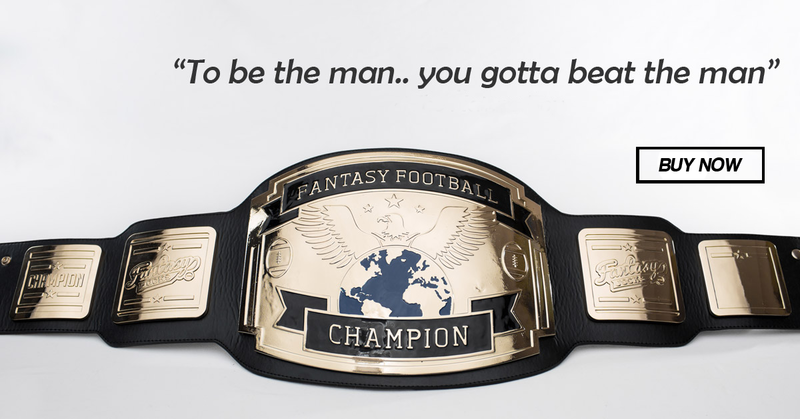 There was no stopping that shot. Too bad Everton can’t take this dominant home act on the road, as they now sit 7th and have 6 losses on the season. I know you’re probably thinking “7 losses isn’t that bad” but when you think about how all of those losses have come on the road, you can only think “Are they really good or do they only turn up at home?” I never thought Everton were good, so there’s my take. Top class goal though.